Blue is the designated color and stars are the symbol for hope. Many years ago, the National Colorectal Cancer Round Table (NCCRT) began using the blue star as a unifying emblem for Colorectal Cancer advocacy. 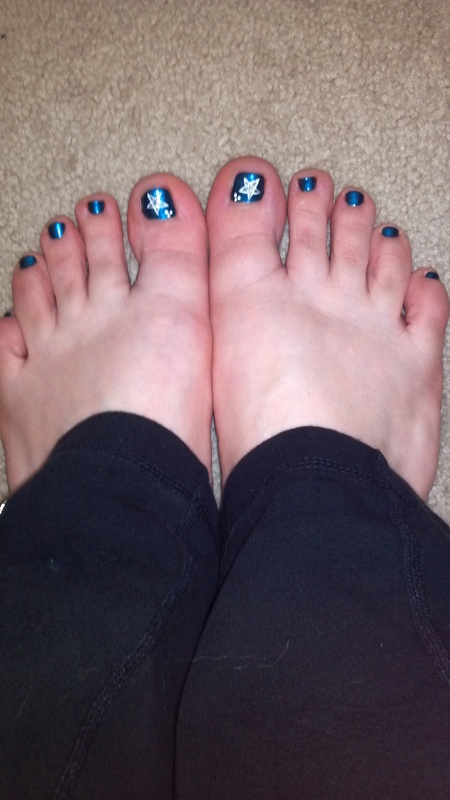 Dozens of organizations and thousands of individuals show their support by wearing blue stars in the month of March. As you see events in your communities, I encourage you to participate to raise awareness and get screened. This is the most easily preventable cancer and it is also becoming more survivable even when diagnosed at late stages. In the US, over 1 million people are survivors of colorectal cancer. The Colon Club which uses out-of-the-box ways to promote prevention and screening especially for men and women under 50 years old that are symptomatic and/or at risk for developing colorectal cancer. The Colossal Colon and Colondar models will be on tour throughout the year raising awareness in a community near you. Third Eye Colonoscopy which developed the Third Eye Retroscope device to help physicians see behind the folds and flexures in the colon where adenomas (pre-cancerous polyps) like to hide. This breakthrough technology allows physicians to see more of the colon which leads to increased detection of adenomas. I hope you will follow the fun today on Twitter, Facebook, Google+, YouTube, Pinterest, and LinkedIn and share with your networks so we can “get behind a cure” in March!